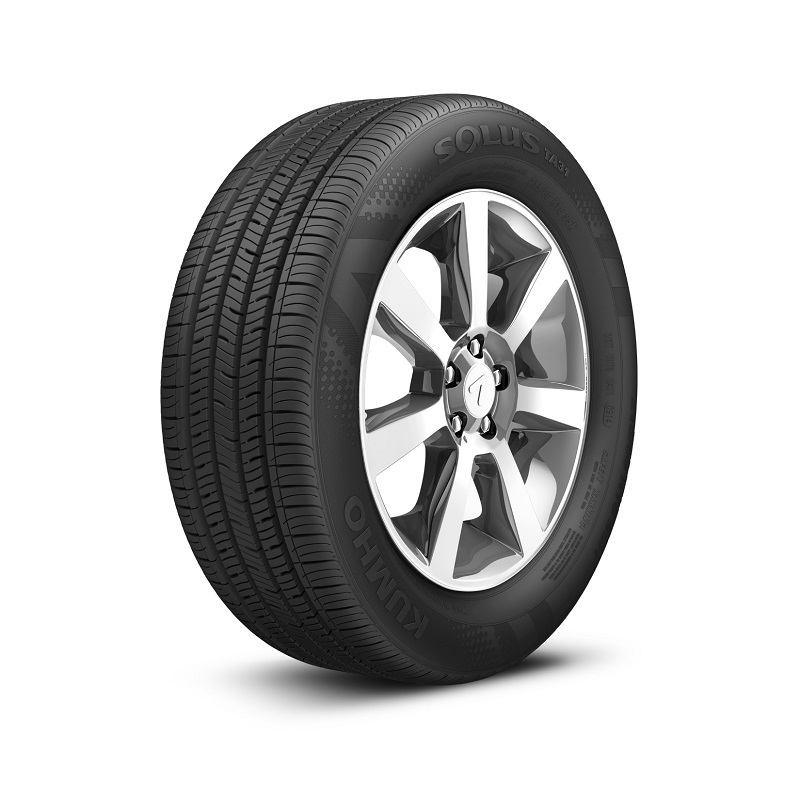 Several of our locations have tires now in stock. Use our convenient Store Locator to find a store near you. Put a tire in your Cart, and at CHECKOUT, you can simply make an inquiry to learn more.